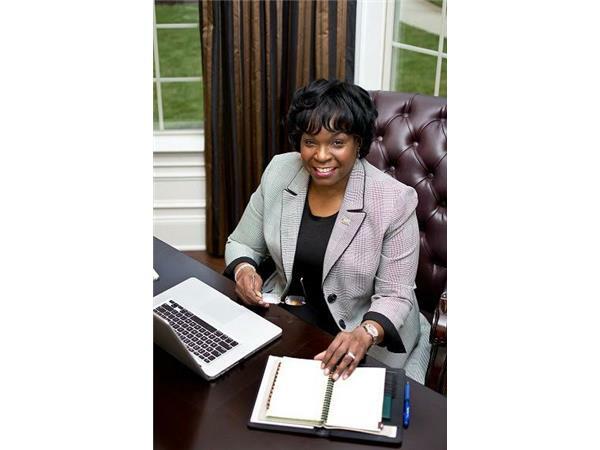 Linda Rogers-Brown is Owner and Chief Executive Officer of B & B Financial Solutions, LLC. A Independent Certified Life Coach, Business Coach, Trainer and Speaker with The John Maxwell Team. An Author, and Certified Christian Counselor, Linda works hard to discover what is most important in the lives of her clients. She designs plans to achieve their goals, works to eliminate any obstacles that stand in the way, and partners with them all the way to success. A Xooma National Director since June 4, 2011. 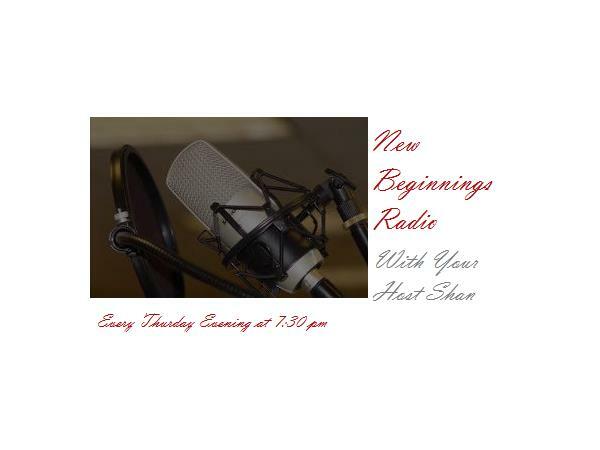 A business woman that had cancer and was connected to Xoom and the products. Her powerful journey has given her the passion to help as many people as possible to experience the amazing result she has experienced.